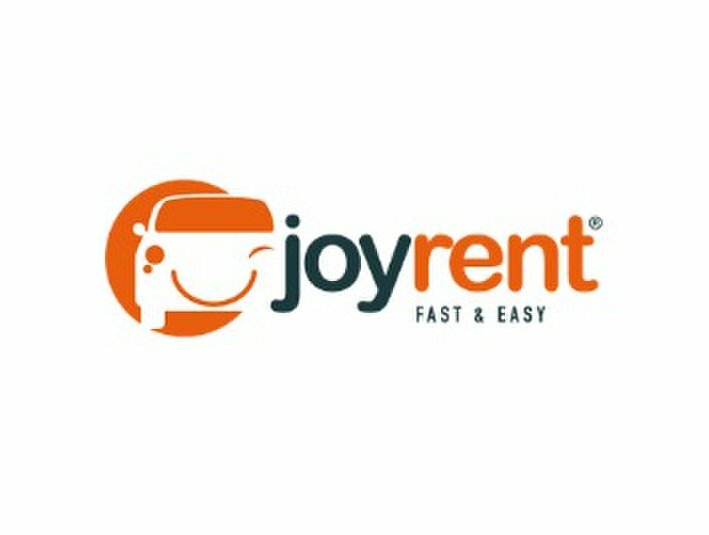 JoyRent offers a range of cars for rental in Bergamo, Olbia, Bologna and Prato. Lowest price guaranteed. 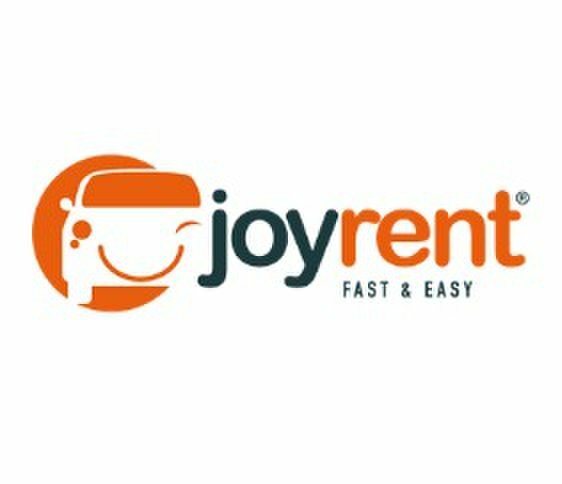 Our cars are availble for online booking directly on our website, where easy payment options are available and great range for lowest price. Offers Winter equipment also. Prices as low as Euro 23. Book now!